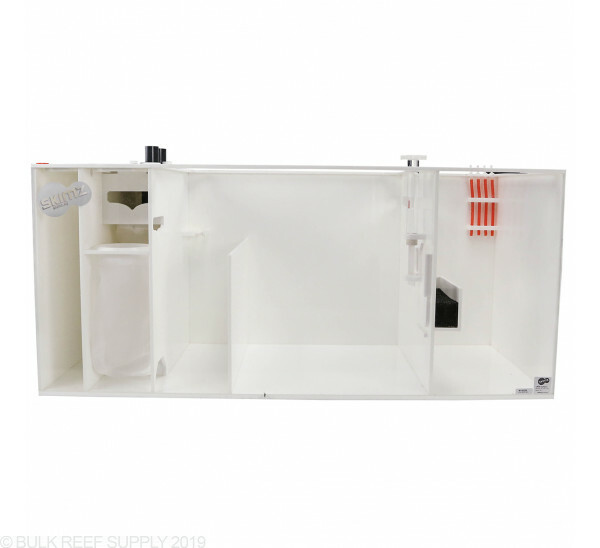 Refugium Chamber: 5" x 14"
The Refugium Chamber on select models of the Sumpro’s will allow you to grow beneficial macroalgae to help combat nutrient build up as well as house zooplanktons like copepods and amphipods. The Refugium section does have white acrylic baffles keeping the light in the refugium and from spilling out onto other equipment. 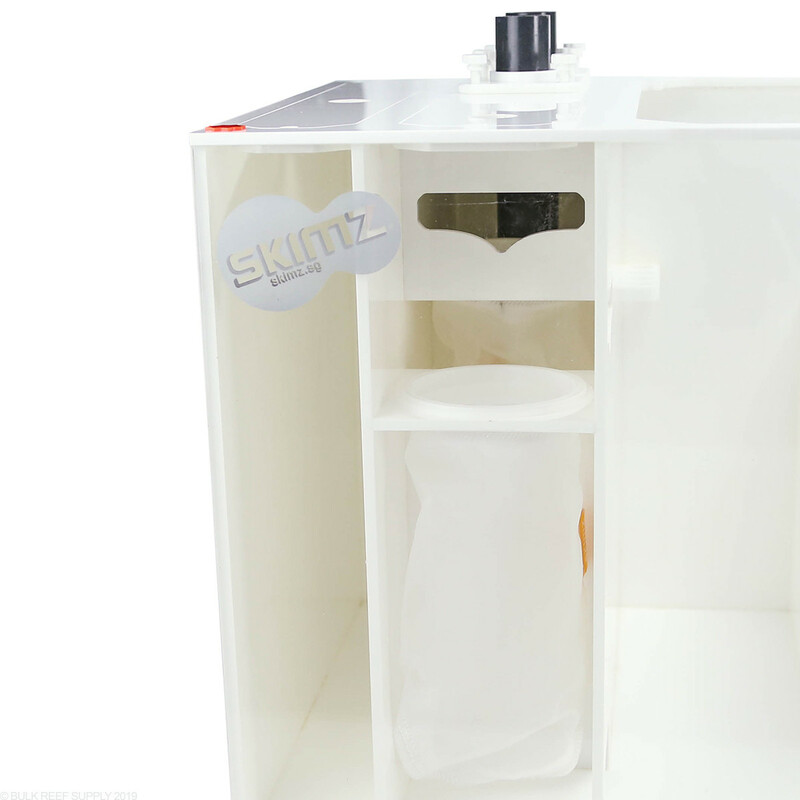 Very well made compared to my previous sump love the adjustable skimmer water level took me awhile to figure out how to use it correctly but is much easier than using a riser plate. 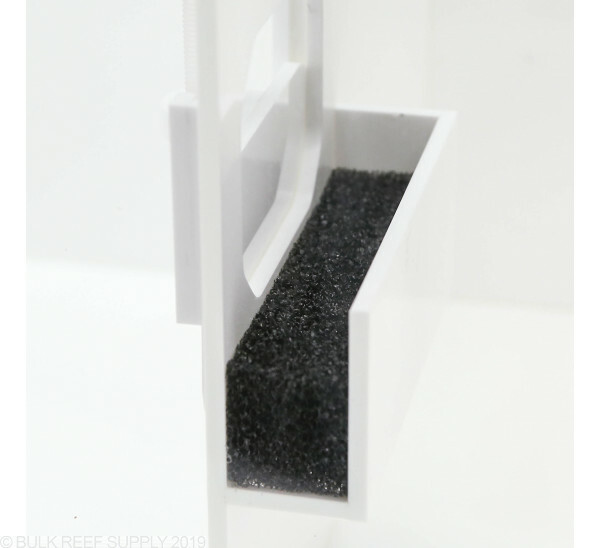 The filter socks being a different material takes about a minute to rinse clean every week a lot of premium sump features for a reasonable price not to me it is definitely worth it. Great sump. 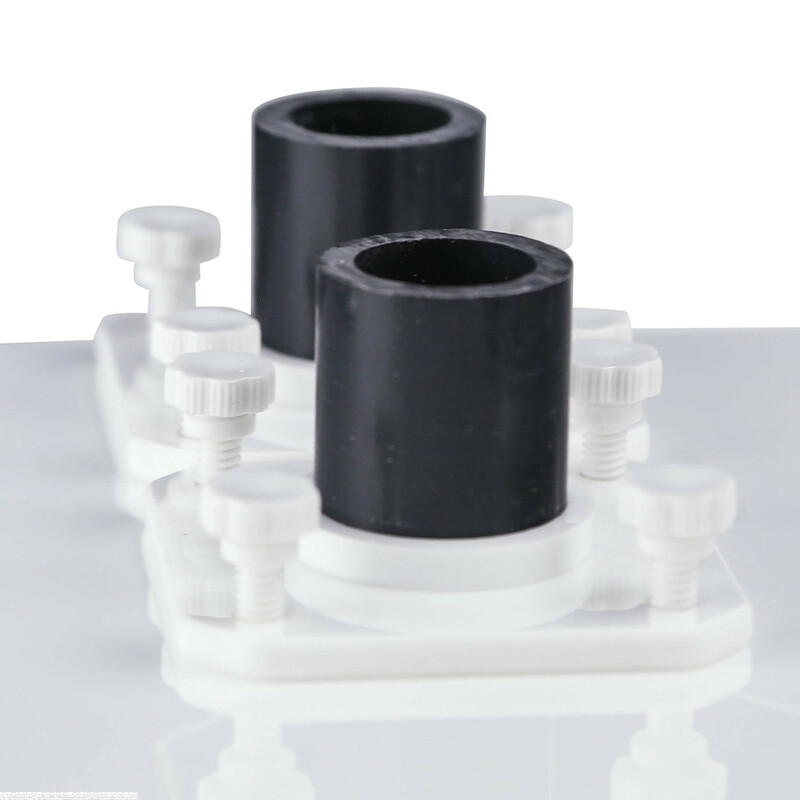 trying to get replacement for original SKIMZ El-M300 Filter Sock and EL-S300 Filter Sock but they are listed on BRS web site as "RETIRED". 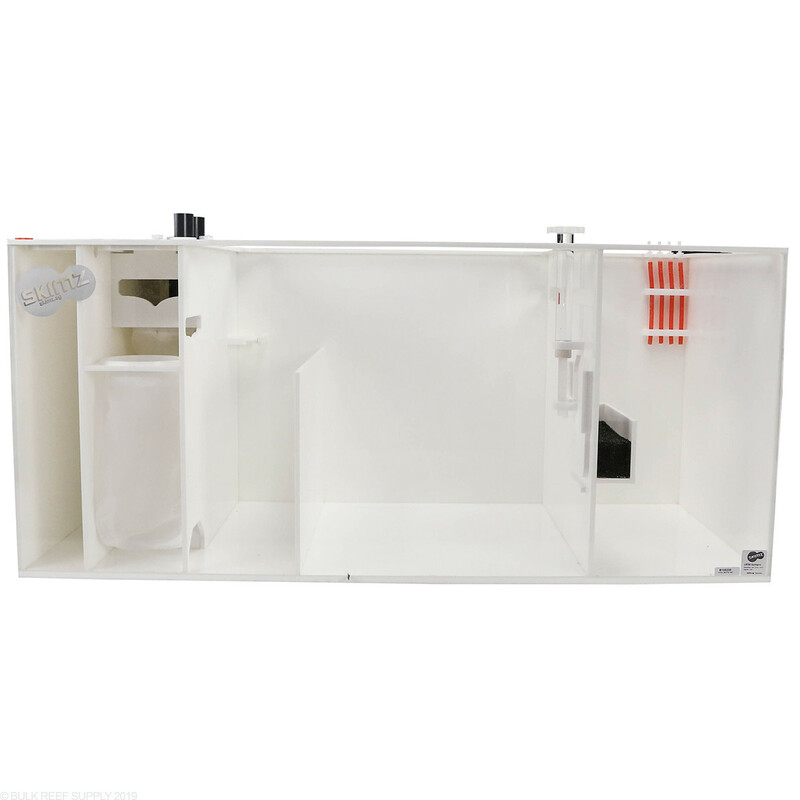 Very quiet sump and easy to set up and use. Great foot print for all chambers. 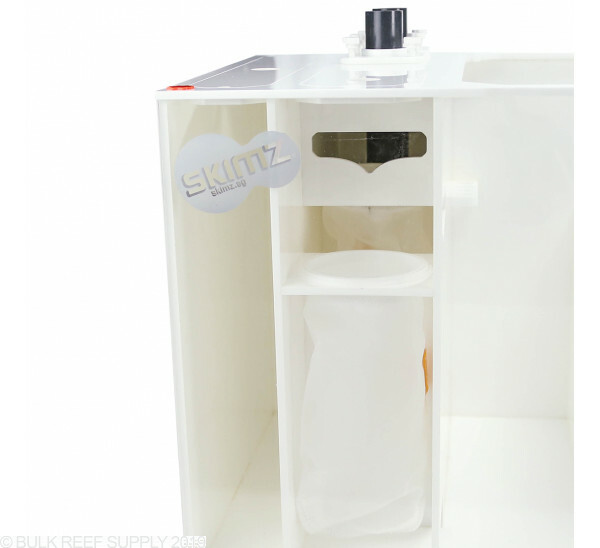 With plenty of volume and room for accessories, this sump gives you everything you need. The only drawback is that the existing filter sock holes do not hold industry standard sized sock retainers (the plastic piece at the top). I will be investigating a way to enlarge the hole as there is no reason to require you to order the socks exclusively from Skimz or "special" sizes that fit. 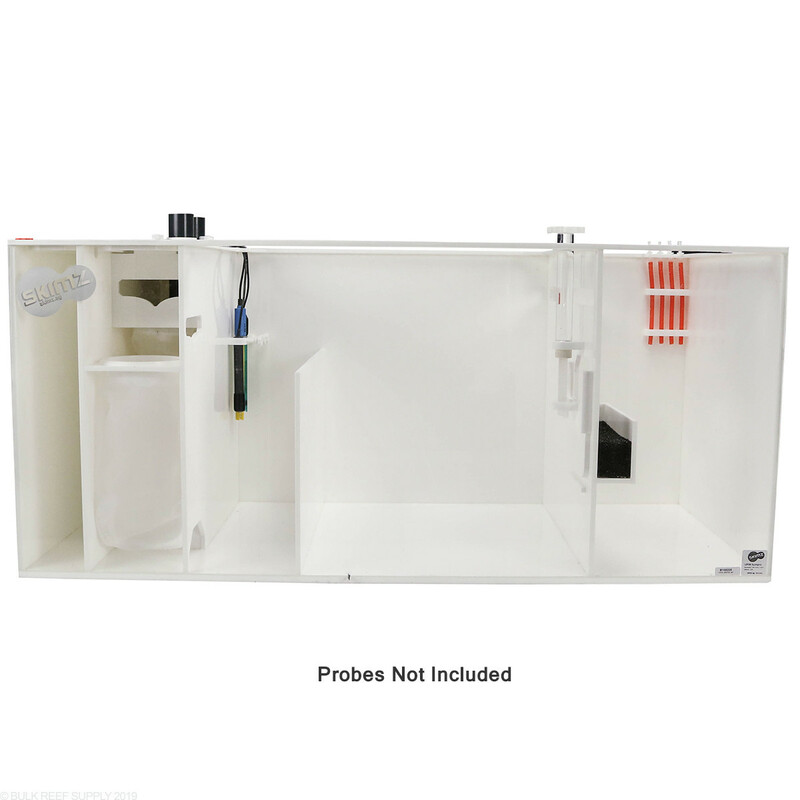 I recently purchased this sump and I was bit concerned as this is a new product with no reviews to be found online. 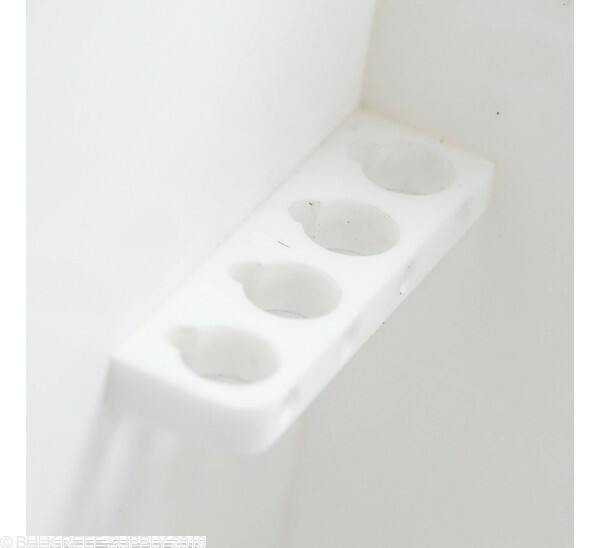 I'm very happy I took the chance and ordered this sump from BRS. The quality and features are well worth the price. The walls are 3/8" thick, all other baffles and braces are 1/4" thick. Feel free to let us know if you have any further questions! Do the probe holders accommodate the APEX probes? 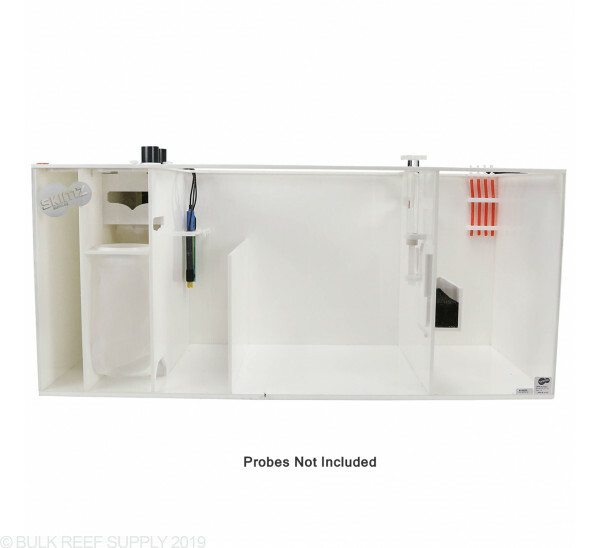 Is the water volume listed if the sump was full to the brim or the additional water volume added to the system when running? 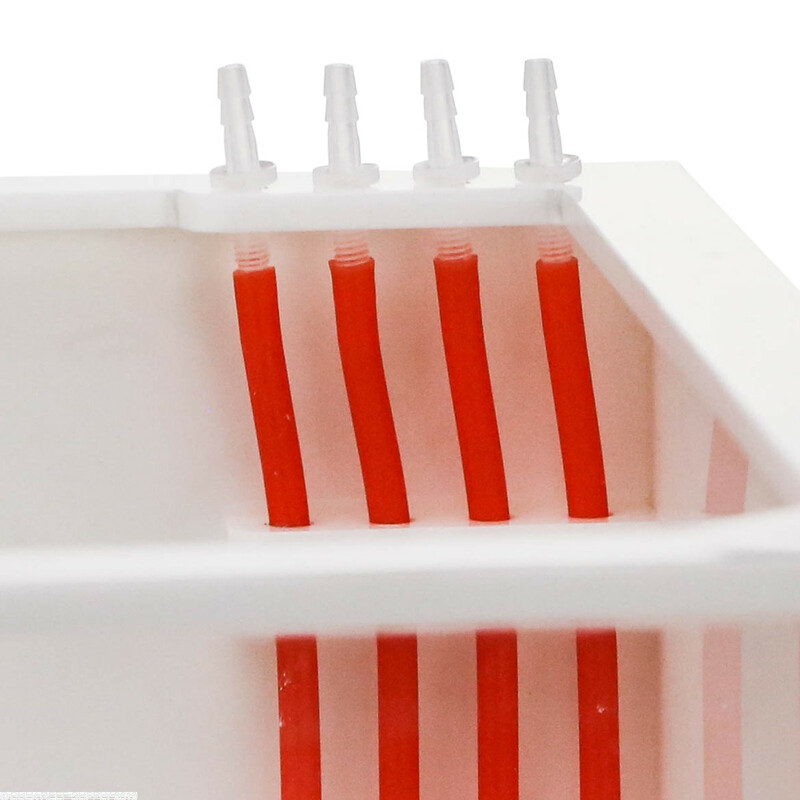 Does the skimmer go in the middle compartment? 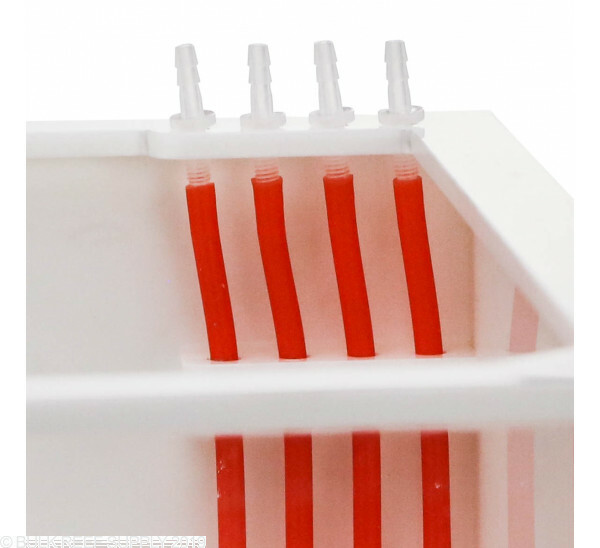 The Skimmer will sit in the middle compartment of the sump. Feel free to let us know if you have any further questions!